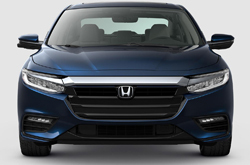 What's New for the 2019 Honda Insight? 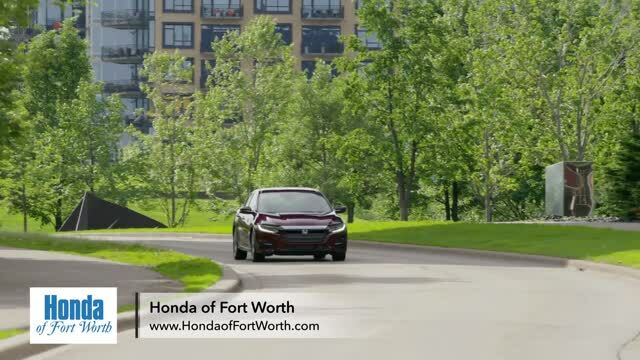 The first thing you'll likely notice about the third generation of the Honda Insight hybrid sedan is the totally remodeled exterior. The newness hardly ends there, however, as everything from the technology and layout of the cabin to the improved powertrain comprises a more grown-up, capable, and desirable Insight than any of the previous iterations. 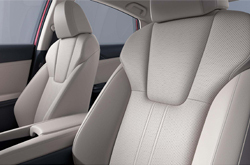 There are three trim levels available on the 2019 Insight. 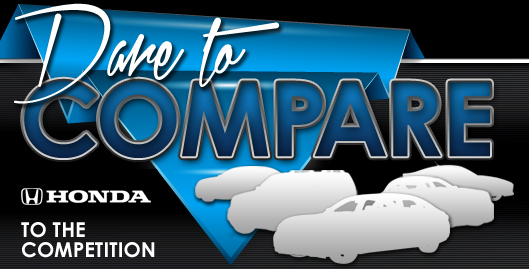 The baseline model is the LX, while the EX brings more amenities, and the luxury tops out with the Touring model. The LX comes standard with a multi-angle rearview camera, Bluetooth hands-free audio, streaming audio, 16-inch alloy wheels, auto high-beam LED headlights, LED daytime running lights, push-button start, 160-watt audio system with 6 speakers, and a 7-inch LCD display. In addition to these features, the EX trim brings Apple CarPlay integration, Android Auto integration, remote engine start, smart entry with walk-away auto lock, a 180-watt audio system with 8-inch infotainment system. For the ultimate Insight experience, the Touring model comes with leather-trimmed seats and steering wheel, heated front seats, one-touch power moonroof, 17-inch alloy wheels, a 450-watt premium audio system with 10 speakers, navigation, auto climate control, rain-sensing windshield wipers, power seats, HomeLink remote system, and more. The high-tech powertrain on the 2019 Insight utilizes a 1.5-liter inline 4-cylinder engine that puts out 107 horsepower and 99 lb-ft of torque, a propulsion electric motor that produces 129 horsepower and 197 lb-ft of torque, a 60-cell lithium-ion battery pack, and a generator motor. Combined output is 151 horsepower. 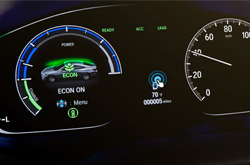 There are three driving modes in addition to the normal mode: Econ, Sport, and EV. Econ mode optimized efficiency by reducing throttle response. Sport mode maximizes power output by increasing throttle response and drawing more energy from the battery, and EV mode propels the car using only power from the car's electric motor - ideal for short trips at low speeds. 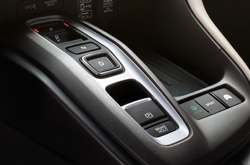 All 2019 Insight models come standard with Honda Sensing, an intelligent suite of safety and driver-assistance technologies designed to keep you safe. Some of the included features in this suite are a collisions mitigation braking system, road departure mitigation system, adaptive cruise control with low-speed follow, lane keeping assist system, and traffic sign recognition. The EX model adds Honda Lane Watch as a standard feature. Additional safety features included with the Touring trim include voice recognition, HD traffic data, and LED turn indicators on the side mirrors. *Get Today's Price is available to all customers and can also be obtained by calling or coming into the dealership today. Purchase prices do not include tax, title, license and $150.00 doc fee. Prices include the listed Factory Offers and Incentives. Please verify all information. We are not responsible for typographical, technical, or misprint errors. Inventory is subject to prior sale. Contact us via phone or email for more details. *MPG Based on 2019 EPA mileage ratings. Use for comparison purposes only. Your mileage will vary depending on driving conditions, how you drive and maintain your vehicle, battery-pack age/condition, and other factors.